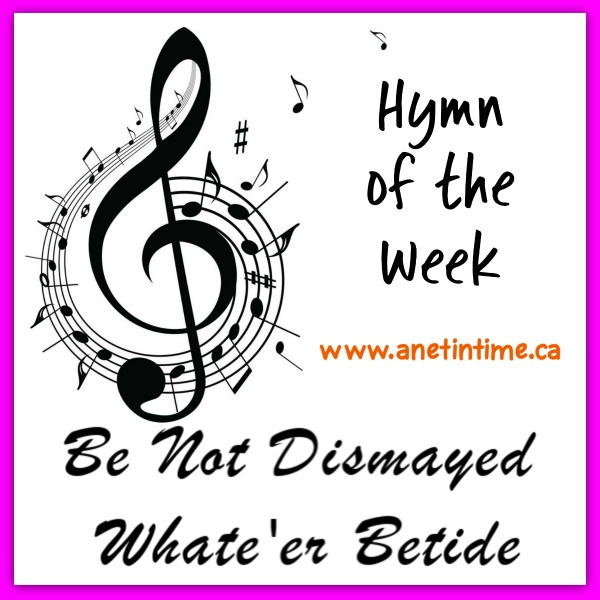 Be Not Dismayed Whate’er Betide is a lovely short hymn reminding us of God’s continual care for his people. Civilla D Martin is the author of this hymn of God’s care. She is a dual citizen of Canada and the United States. Writer of many hymns and songs., she married twice over her lifetime. First to a Rev. John F. Geddes, Congregational minister. Later she married Walter Stillman Martin, a Baptist minister, and traveled with him in evangelistic work when she was not confined to her sick bed. In regards to this first hymn she wrote: I was confined to a sick bed in a Bible school in Lestershire, New York. – God Will Take Care of You was written one Sunday afternoon while my husband went to a preaching appointment. When he returned I gave the words to him. He immediately sat down – and wrote the music. That evening he and two of the teachers sang the completed song. 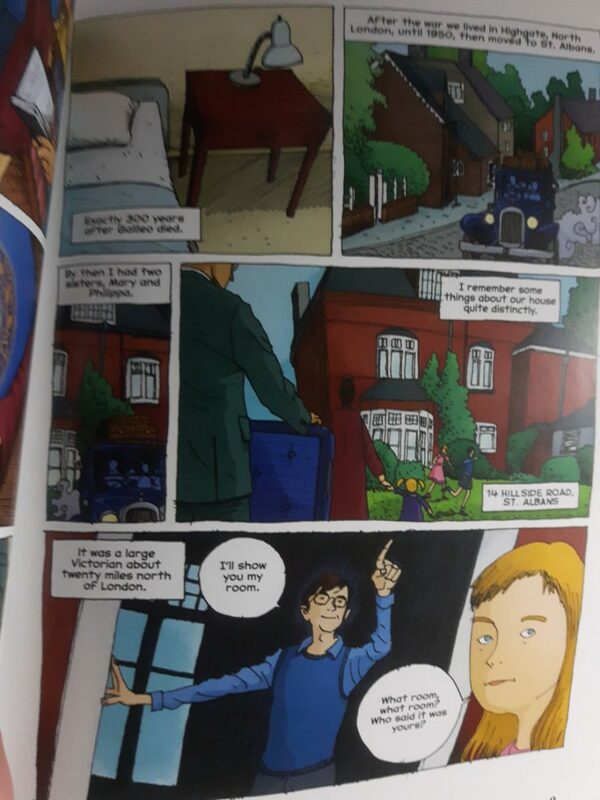 Today I have a graphic novel about Stephen Hawking for you. Hawking, was a wonderful man of science. Thinking through his ideas, and applying math to help prove his theory, Hawking lived a full life despite a diagnosis of ALS. Jim Ottaviani and Leland Myrick deliver a gripping biography of Stephen Hawking, one of the most important scientists of our time. From his early days at the St Albans School and Oxford, Stephen Hawking’s brilliance and good humor were obvious to everyone he met. A lively and popular young man, it’s no surprise that he would later rise to celebrity status. 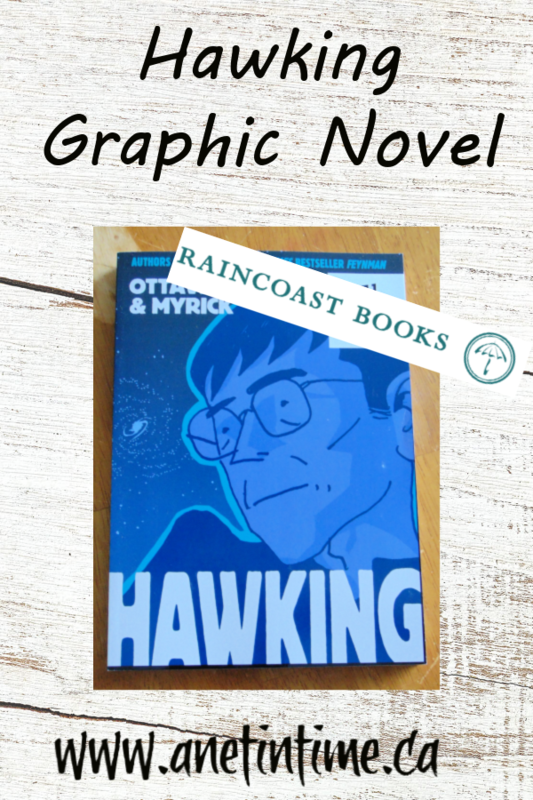 In Hawking, writer Jim Ottaviani and artist Leland Myrick have crafted an intricate portrait of the great thinker, the public figure, and the man behind both identities. I will freely admit I didn’t read all of Hawking. 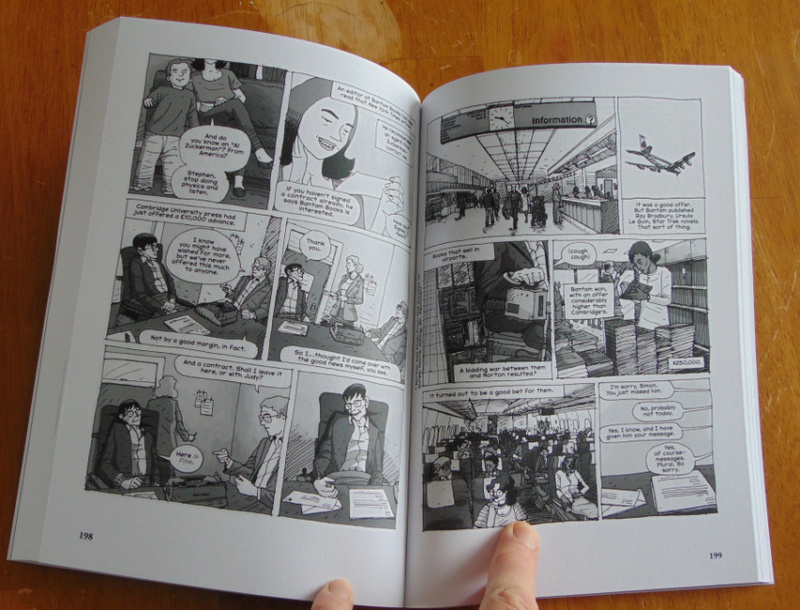 I’m not a big graphic novel fan, and this book is mostly done in black and white images, and my eyes get tired after a while. 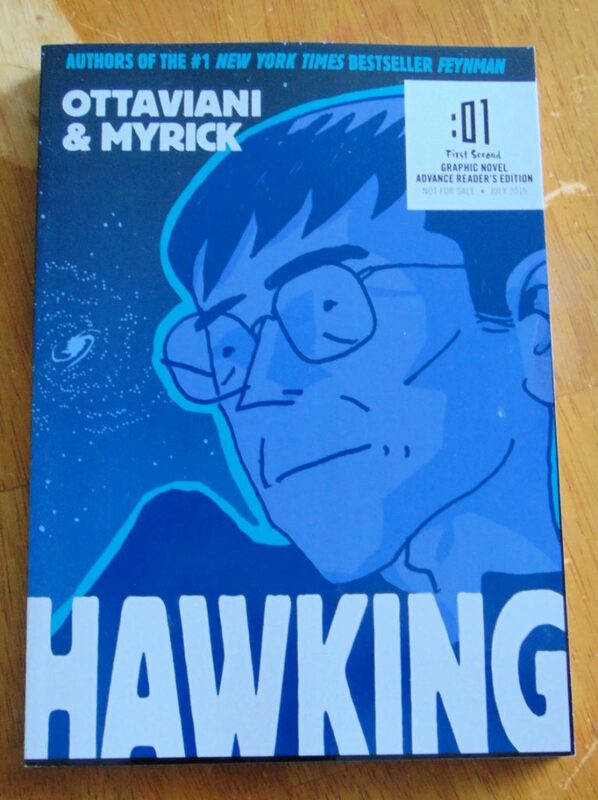 🙂 I did read solid sections and this is a really nice story of Hawking, done in graphic novel style. You get the story of his life from the time he was born through to adulthood. 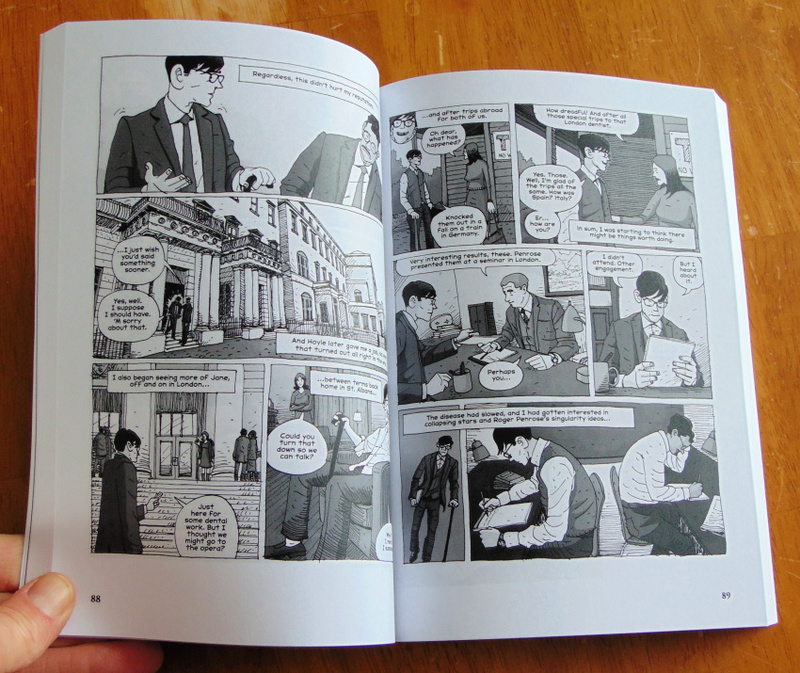 The first few pages were in full colour, which I presume will be the full book when you purchase it. Aren’t the colours nice? The print is neat, easy to read, small and not grainy. I did find in my ARC copy that some of the print had fading. Some letters would be dark, and others would be faded. It seemed a bit odd. My assumption again, is due to the ARC copy that I received. What did I learn? Hawking was one smart man who really knew his math and how to put it together with the ideas he was postulating. I kept reading about how math was a part of how he put all his ideas together. New ideas, possibly great ideas, take careful working through of the math. Hawking lived a very full life. ALS seemed to slow him down, but as he said “I’m a slow thinker”. So it put a crimp in his life, but it didn’t stop him from being the man that he was. Seeing him work through that was very interesting, and for that alone, definitely a book I would recommend you let your middle schoolers and up read. 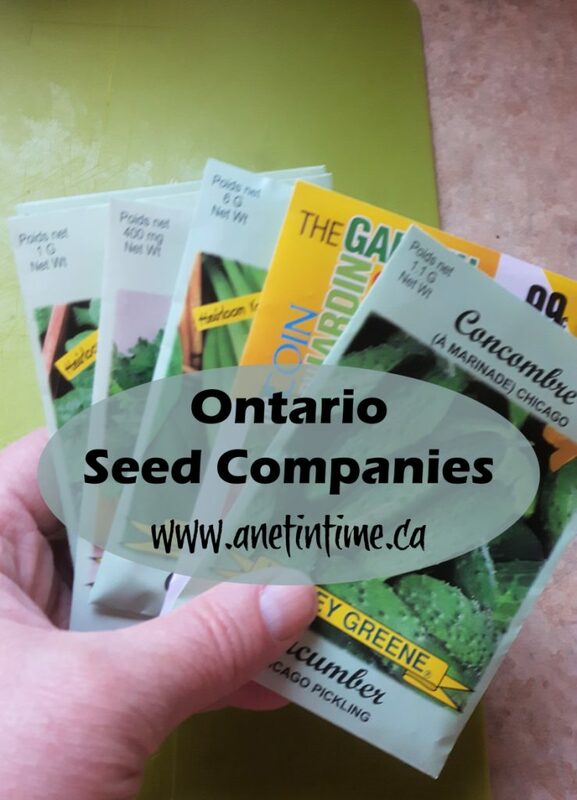 Places to order seed from in Ontario that I know about. I know well a couple of the companies, the rest being. It’s hard to not just order whatever i anyls. William Dam. You can order on-line and pay for shipping or pick up on location. I ordered all the light stuff from these folks since, after pricing out the price of seed packs at the nurseries, they were much cheaper. I really like Richter’s but don’t really want to pay for more shipping…. but they have odd things that many seed places don’t have. Last time I ordered from them was six years ago and I still had viable seed last year that I used up. I’ve been trying to decide if I want to order celery seed for soups from Heritage Harvest or not. I haven’t checked to see what shipping is, but soup celery is great for those who love a good soup! You will find a list of heirloom/organic seed companies listed here. I am writing this just before I go to bed. Tiredness rules this body today. Join us over at Miss Kate’s won’t you? A hard-working middle aged husband. But the pay helps a household run. that sometimes… bed calls loudly. You will find me being very sporadic on the blog over the next while. I have some reviews written up already and some random posts I’ll be getting done. Too many other things are keeping me on the go. I thought I would talk with you about what’s keeping me busy. 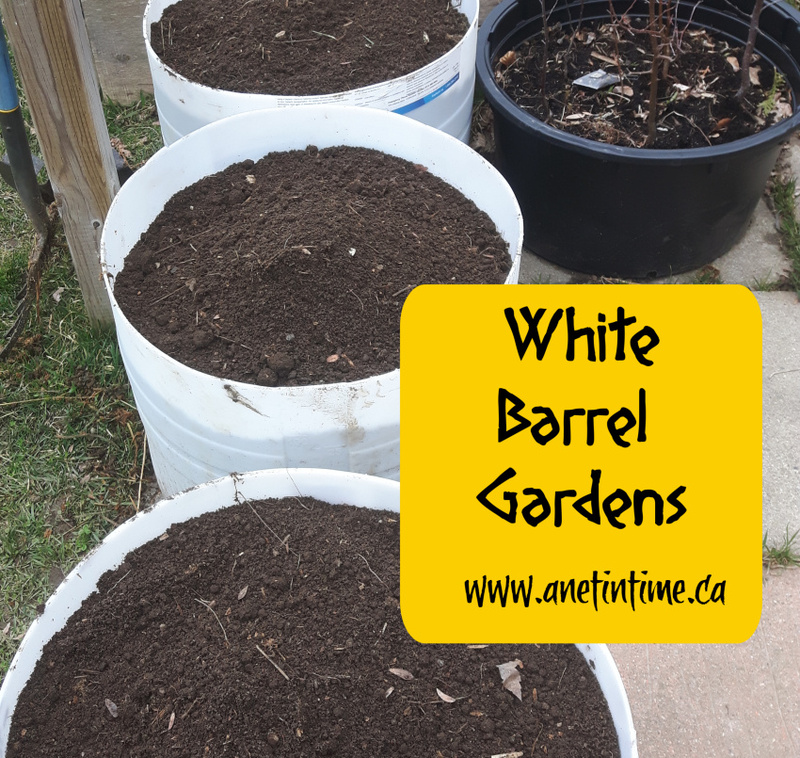 First I started with what I am calling my white barrel gardens. 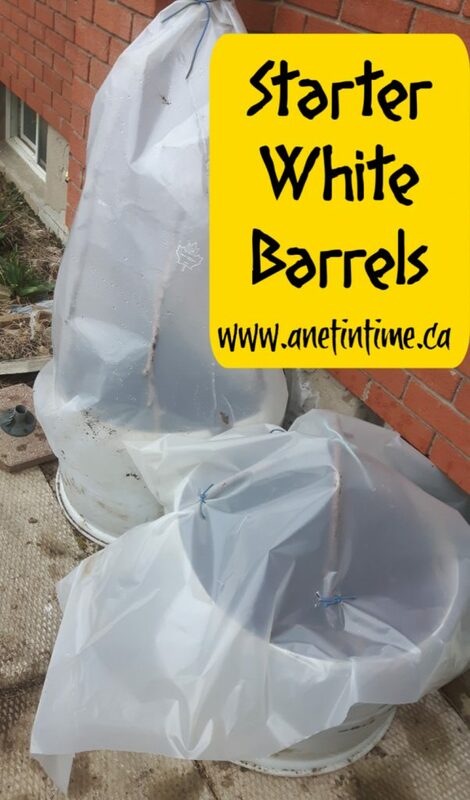 Hubby works at a feed mill and they’ve been giving away these animal food quality barrels. Anyways, he’s brought me home six barrels I think. I’ve cut all but one in half, the last I’m hoping to turn into a rain barrel. Two of them I’m using as starter gardens. I’ve planted lettuce in one and peas in the other. I used branches from the hedge that I’m planning to cut down as supports for the plastic. There is a need to water them soon and check for growth! My second project involves the movement of 4 1/2 gardens. The hope is that I don’t have to rebuild all four, but so far I’m having to rebuild two of them. One is finished (my job), the lad is going to build the other. He’s getting paid so he’s eager to earn his keep! 🙂 I built the one so he has a template to work from. 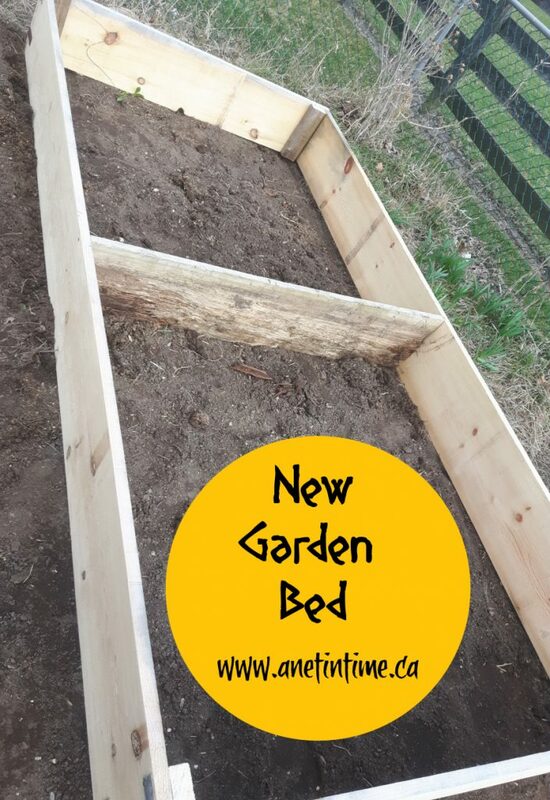 I have to admit that it is a lot of work moving the beds from being vertical to the rabbitry to being in line, BUT it give me more useable room between the gardens and the rabbitry, which means…. drum roll.. LESS tripping and falling for yours truly! More room means it will be easier to do my twice yearly top to bottom clean out. Staying healthy makes that job easier. I anticipate it will take another three weeks to get it all done. In the midst of that I need to do some reviews… Cross Wired Science is coming. Write a blog post or three. Finish our taxes! Find time for family and fun. 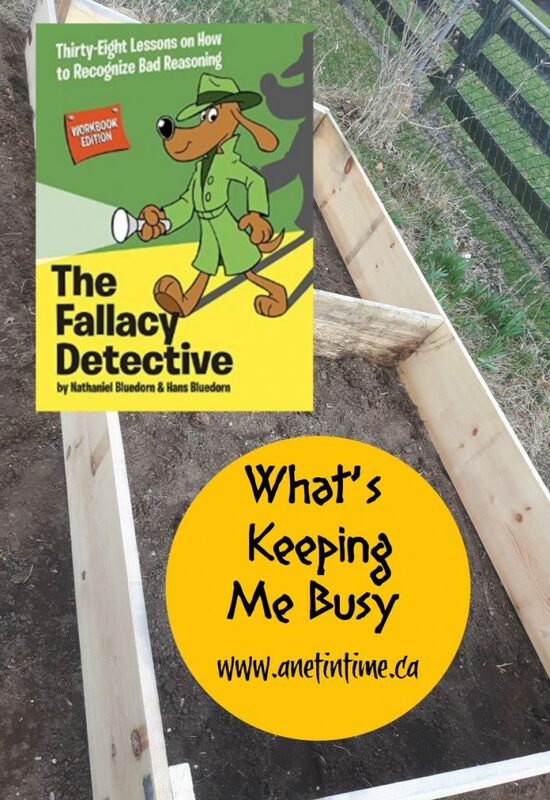 Life does go on…but it means that some things (like blogging everything I think about) will fall to the wayside for a while. Everyday Education has come to my rescue… at least in the area of transcripts and grading. 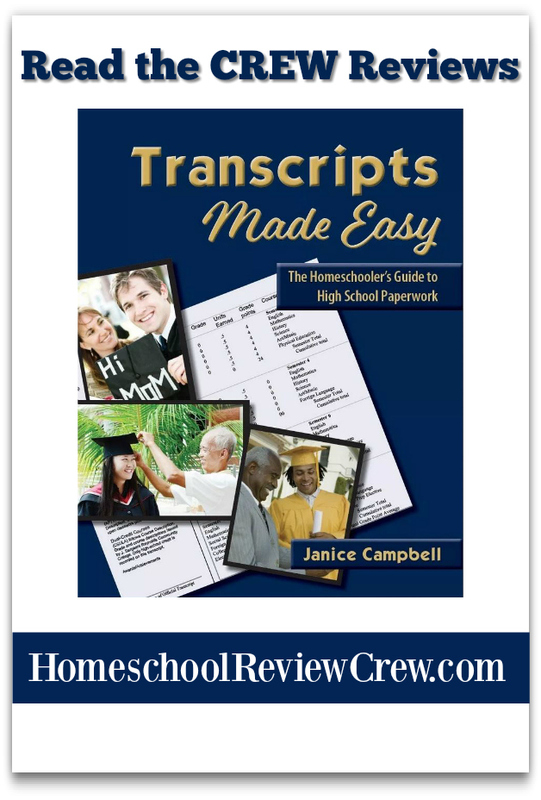 Transcripts Made Easy: The Homeschooler’s Guide to High-School Paperwork has been a boon to quieting my mind over this important part of record keeping. 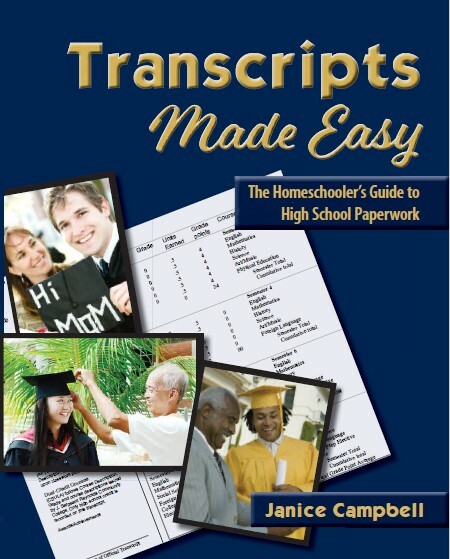 Transcripts Made Easy: The Homeschooler’s Guide to High-School Paperwork. 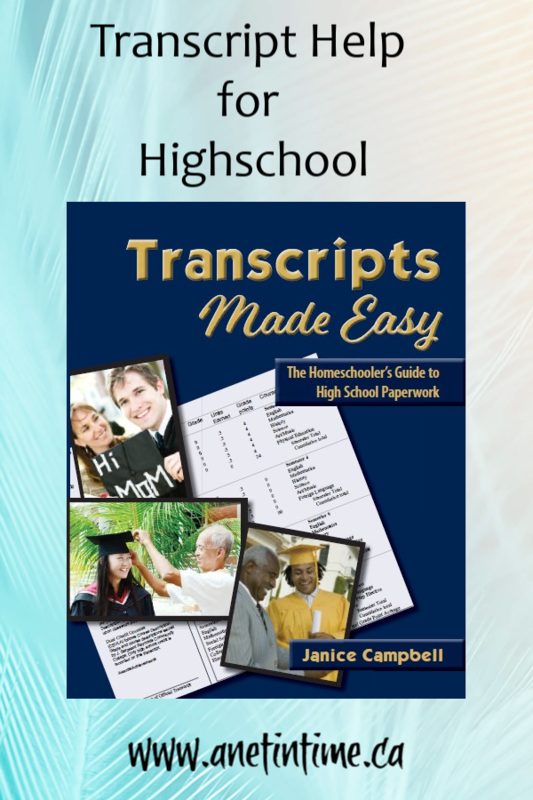 Transcripts made easy is a comfortable read filled with a wealth of information. It comes as a PDF document easy to store on my laptop. At 138 pages I chose not to print off most of it, but I will be printing off some of the record keeping pages. This is the fourth edition of this helpful guide for making highschool transcripts. You will find helpful tips from the following experts included: Professor Carol Reynolds, Judith Munday, and Kathy Kuhl. Janice Campbell starts off by explaining what a transcript is (a record of what a student has studied.). She walks us through the different sections of a transcript, what to put into them and why they are important. SUPER helpful. Transcripts Made Easy is designed so that you can jump in at any point and use only the parts you need. 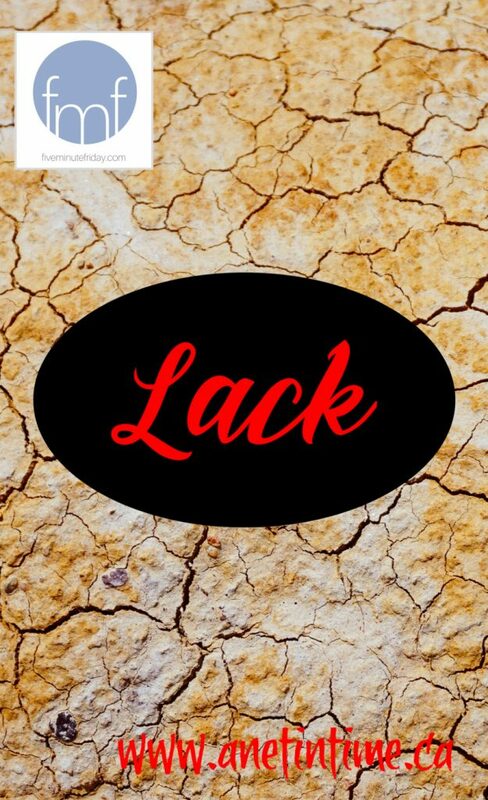 If you pick up this ebook from upper elementary school you would start at the very beginning. 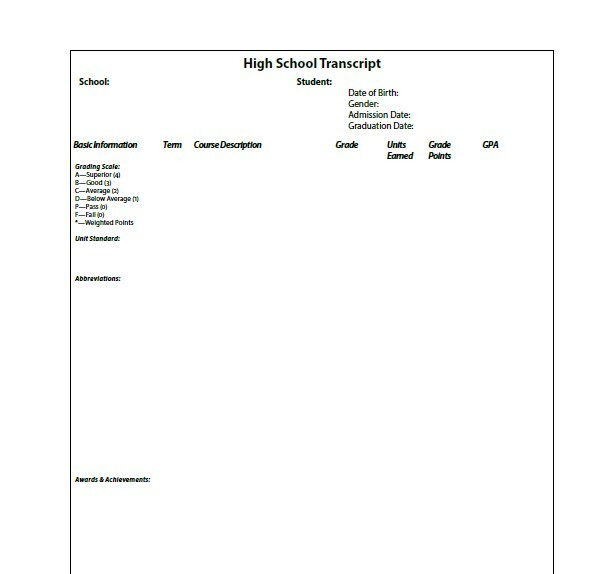 If you are just finishing highschool though, you might want to just skip to how to actually fill out the transcript. From just learning how to keep records, what to record, how to track hours and more, there are many options provided. When it comes to transcripts, regardless of where you are in the process you can still come up with a usable transcript, so fret not. Help is here.. make full use of it! As much as you can just jump into the area that you most have need of, really the whole book is helpful. Meet the Transcript: Talks about what a transcript is, the different areas, and what needs to be included. Plan with the End in Mind: How to plan out your highschool education, sample methods, how to make sure you are meeting requirements, developing study skills and more. Keep Simple Records: Simple is best right? Why by complicated. Keep good records to make the end product easier to manage. I only skimmed the special needs section, just know it’s there. Grades, Credit and GPA: How to grade, how to manage grades if you are an unschooler, different ways to mark, and a helpful writing evaluation rubric is included. Create the Transcript: different types of transcripts are given, along with directions on how to create them. Pros and cons are listed for each helping you make an informed decision. References, Resources and Reproducibles: forms you can use to make your homeschooling journey easier. 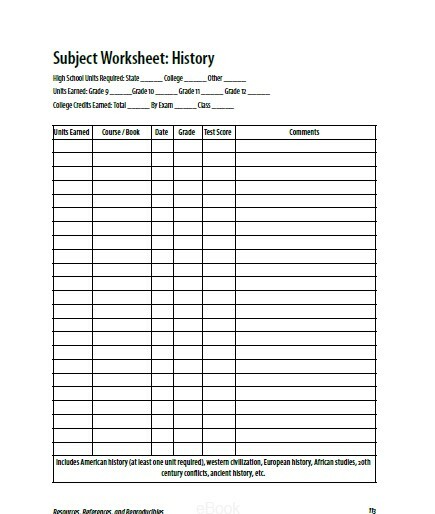 Forms I intend to use are the class profile, the subject worksheets, and the line transcript. Janice Campbell writes with a personal tone. I LOVE how she disseminated her information in an easy-going, practical format. She even reminded me that if I have a question about how to do something with a document, just ask google and there will be an answer. Sometimes I forget that! The loads of examples provided, to show the variety of transcripts and type of record keeping amazed me. There is more than one way to do it all, it’s just a matter of finding a system that works for the parent. 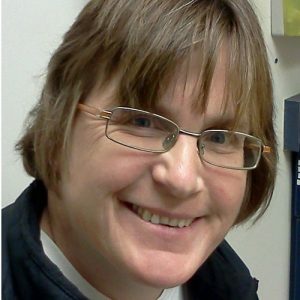 An excellent resource for anyone looking at how to put a transcript together for their student. Something I would LOVE to see is .. oh, how do I put it? With PDF’s you can use the fill and sign feature. 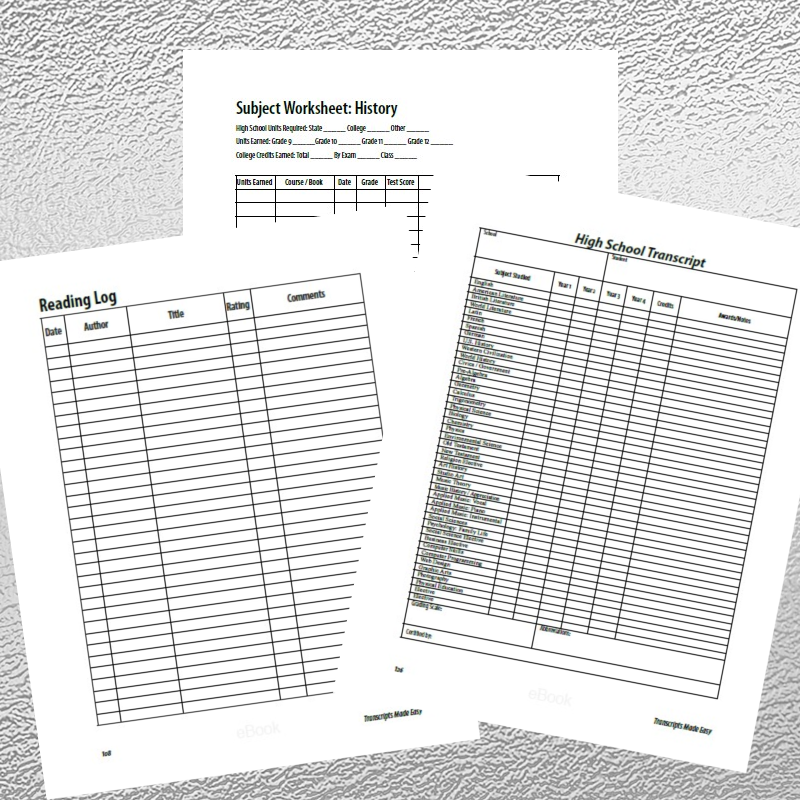 So I would love to either see separate PDF’s for each of the forms that can be filled out OR…. A link to a google docs folder with pre-made forms already to use. That was my first thought when I saw the sample diploma along with instructions on how to recreate it. It was like… OH.. if only this were a google doc so I wouldn’t have to recreate it! I could then just fill in my son’s name and the name of our school. THAT would be the best! (YES, I admit to having a lazy side!) 🙂 I don’t know which would be better. Separate PDF forms could get cumbersome, but be really useful. BUT the google docs aspect could simply be an embedded link. I don’t know. I just LOVE the idea of having ready made forms that are fully editable, and available as a separate file. 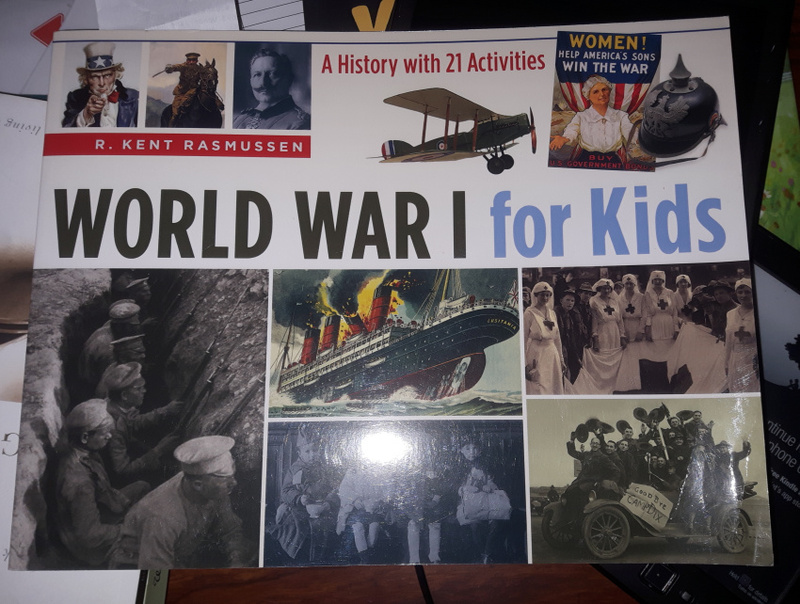 If you are homeschooling highschool, regardless of your methodology, go get this book. 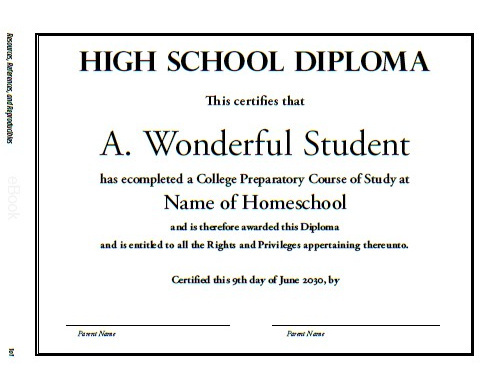 It’s chock full of important information to consider in regards to homeschooling. It’s more than just transcripts, it’s grading, legal requirements, options, how to grade and so much more. It is well worth your time invested. 50 members of the Homeschool Review Crew have looked at the offerings of Everyday Education. 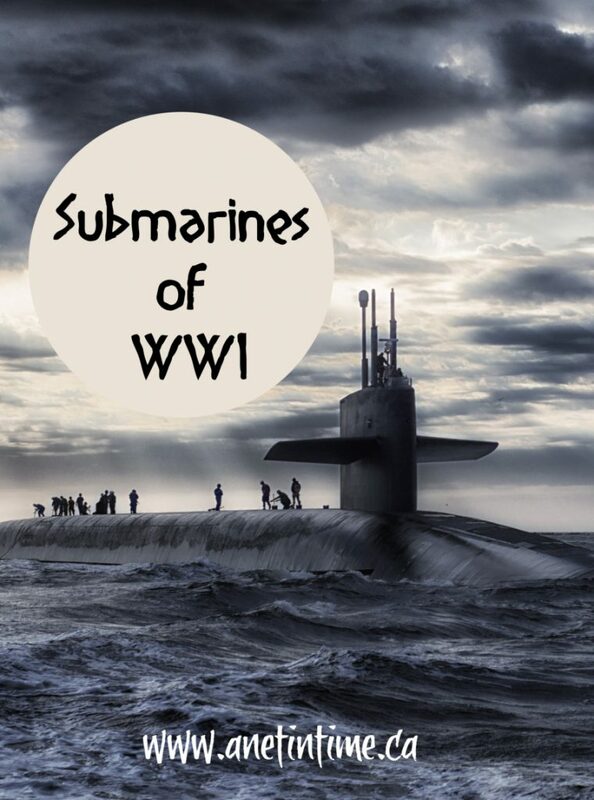 Click here or on the banner below to go read the reviews.